Created in 1975 to preserve the flora. 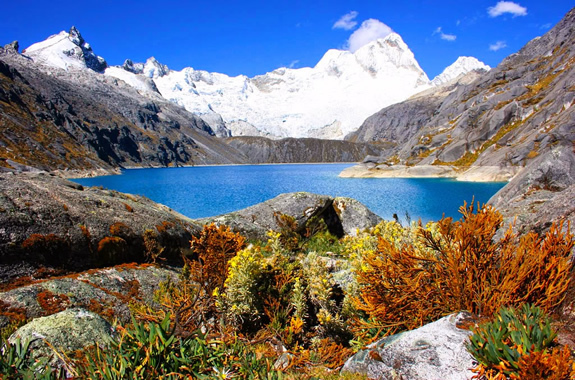 fauna, geological properties, archaeological sites and beauty of the Cordillera Blanca, the snow covers not only the same name but all that exceeds the 3.300 km2 . Created in 1975 to preserve the flora. 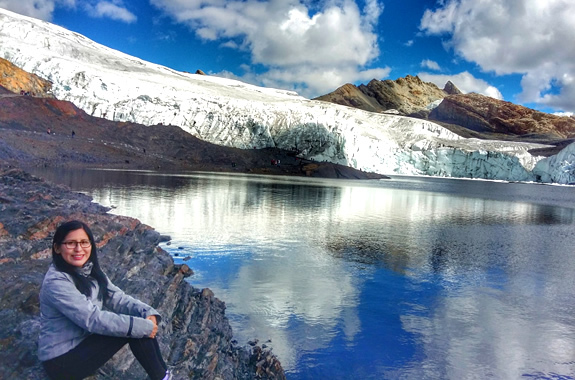 fauna, geolodicas properties, archaeological sites and beauty of the Cordillera Blanca, the snow covers not only the same name but the whole, which more than 3.300 km2. 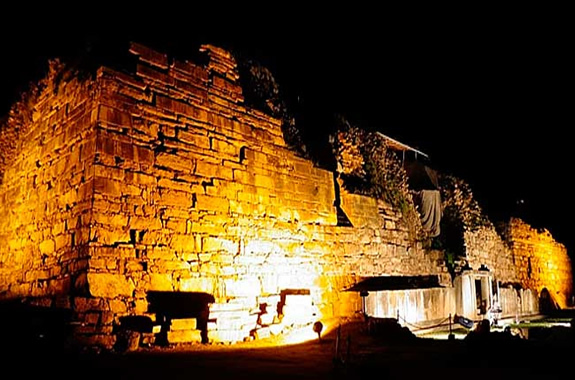 The Chavin culture is expressed eloquently in the architecture of the site of Chavin, traditionally described as Chavin, although it is not located in the jurisdiction of the district Huántar but of Chavín. To give prestige to this archaeological site help many monoliths carved with figures of supernatural beings, most of which adorned the walls of Chavín. This river is one of the most important of the Peruvian coast, which through the centuries has formed a narrow gorge between the Cordillera Negra and the Cordillera Blanca of over 2.000 meters of altitude. 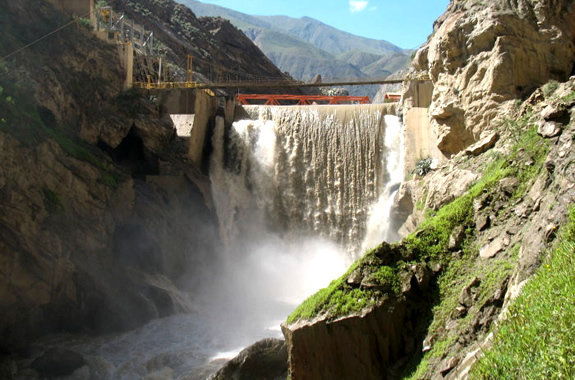 From Huallanca can go jump Canyon del Pato, who is one of the many falls that occur along the route of the Santa River, which originates in the Laguna de Conococha and empties into the Pacific Ocean. 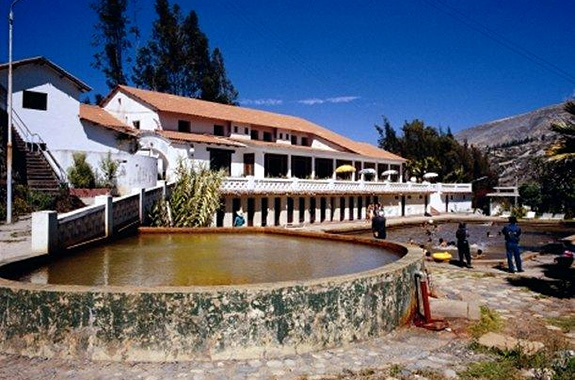 They are located 25 km northeast of the city of Yungay. 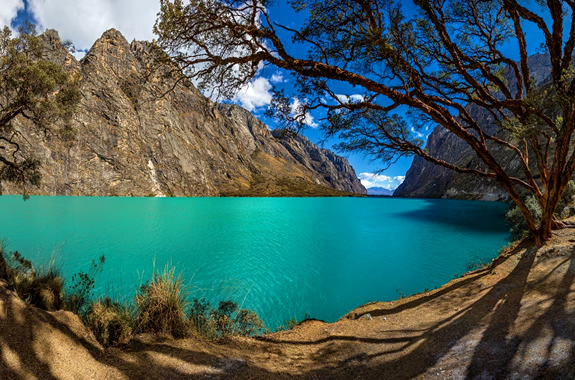 These two beautiful lagoons are located in a narrow glacial valley flanked by hills and Huandoy Huascaran (Cordillera Blanca), part of the Biosphere Reserve of Huascaran. On the banks of the first lagoon, Chinancocha (lagoon female), there are lush forests queñual. The second gap, Orconcocha (male lagoon), at the end of the valley and is smaller. It is very windy and cold, so it must be well clothed. The BañosTermales Monterrey, are located 7 km. the city of Huaraz at an altitude of 2.703 meters. Monterrey has a large swimming pool and comfortable individual pools. Its waters reach a temperature of 49 º C and are prescribed for relaxation, to combat rheumatism, nerve paralysis, among others. This mountain has an altitude of 5150 meters, making it conducive to enjoy the snow and ice that covers it. As well as for the practice of sports such as ice climbing, snow biking and the event of a national championship as Ski.